If you've already downloaded our Gastronaut app (and if not, what are you waiting for? 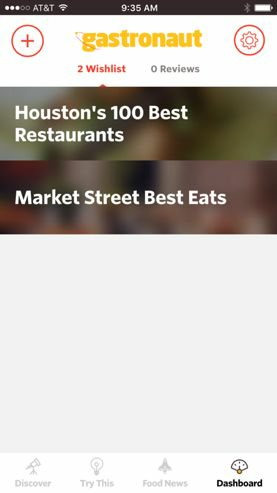 You can get it on iTunes or Google Play), you probably already use it on the regular to search for restaurants recommended by our dining editors wherever you are in greater Houston. You may have already entertained yourself with our blog posts and food news while you while you wait to be seated. But have you tried out our wish list function? All our children are our favorite, but the wish lists are just a little bit more our favorite. Listed under "Dashboard" at the bottom of the screen, the wish list section allows users to search all our listed restaurants and put together collections of the places they want to try. Not sure where to start? Here are a few suggestions. We've already pre-loaded two wish lists for you—now it's your turn to add more. 1. Use one of our best-of lists. 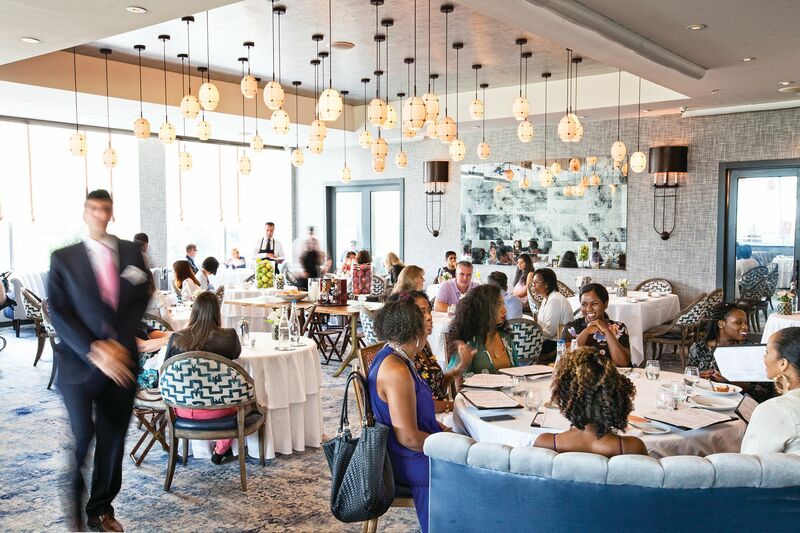 Since the magazine's inception, Houstonia's food writers have been making lists of our favorite restaurants in myriad categories. 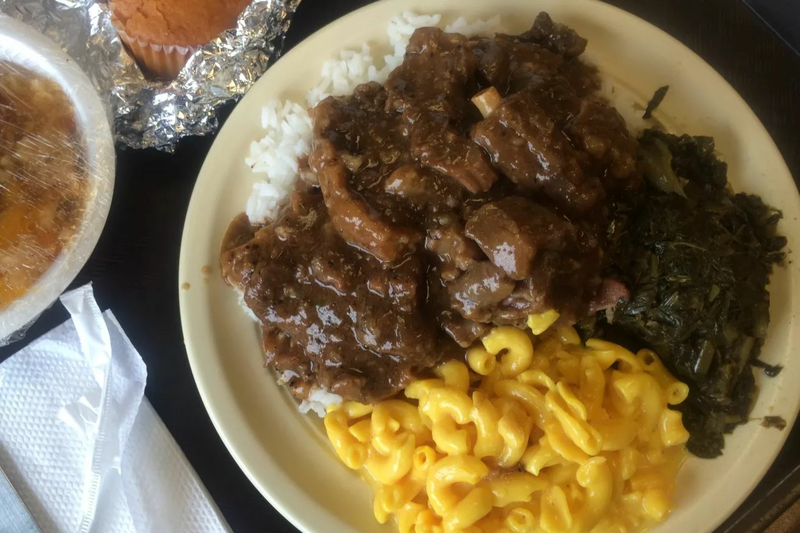 This month, we focused on soul food restaurants all around the city, as well as good eats in the Kingwood neighborhood. Make a list based on those picks, or go back through our website's Best Restaurants tab to find other lists full of gustatory inspiration. 2. Work your way through a cuisine. We list plenty of 'em. Whether it's African or Bosnian, Hawaiian or vegan, we've got options covered. Of course, some categories are larger than others. If you choose American or Vietnamese, you may have your work cut out for you. Gastronaut is searchable by current location, but also specific neighborhoods. Click on yours to compile a list of future local haunts. Turn our Best Of lists into wishlists so you can work your way through our top picks. 4. 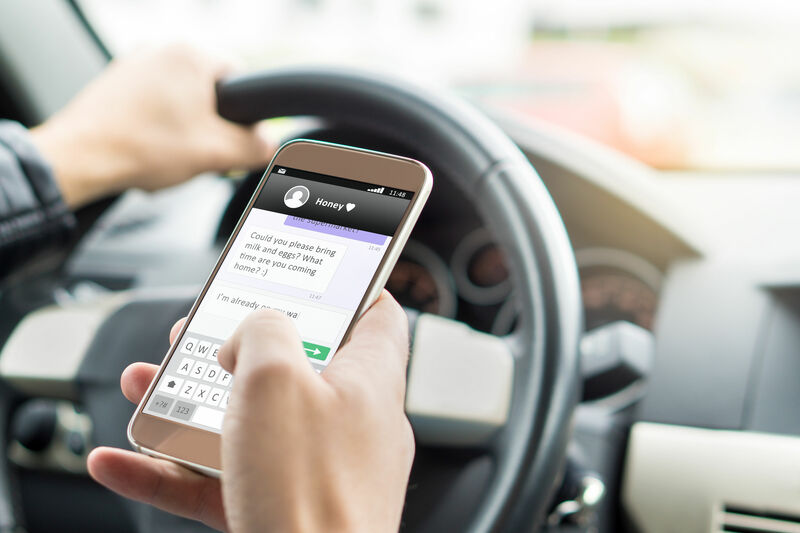 Let us do the work for you. When you download Gastronaut, two wish lists are already waiting for you. All of our top 100 restaurants to eat right now are listed in one—a worthy challenge if you dine out a lot. 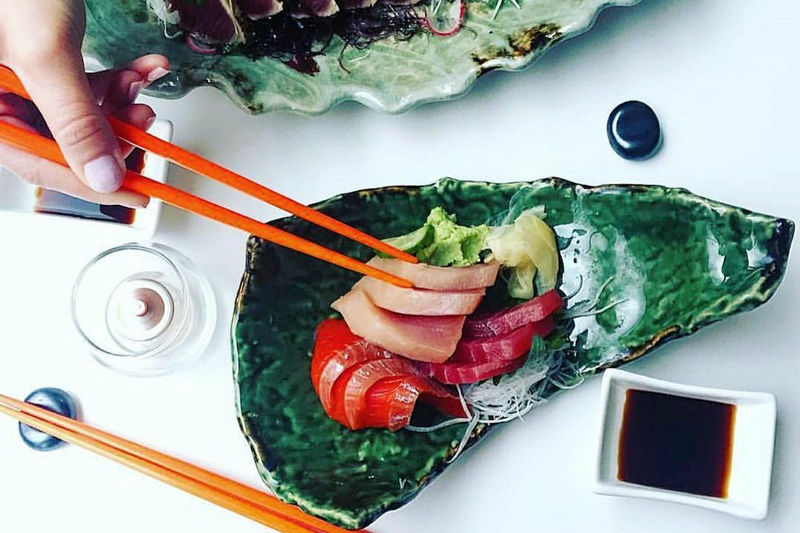 If you're in the Woodlands, try our list of Market Street Best Eats, which includes everything from tapas to sushi. 5. 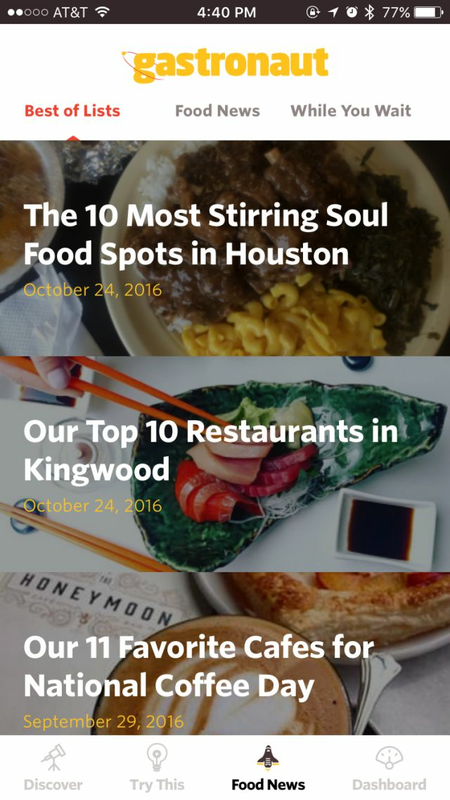 Try all those places you've been meaning to sample since you moved to Houston. Yep, you can also go rogue. No rhyme or reason necessary. But if you need a reminder that you've been meaning to try that one Ethiopian place and just haven't gotten around to it, the accomplishment will be all the sweeter when you check it off your digital list.